Air Graphics » Over 300 license plates to choose from!! 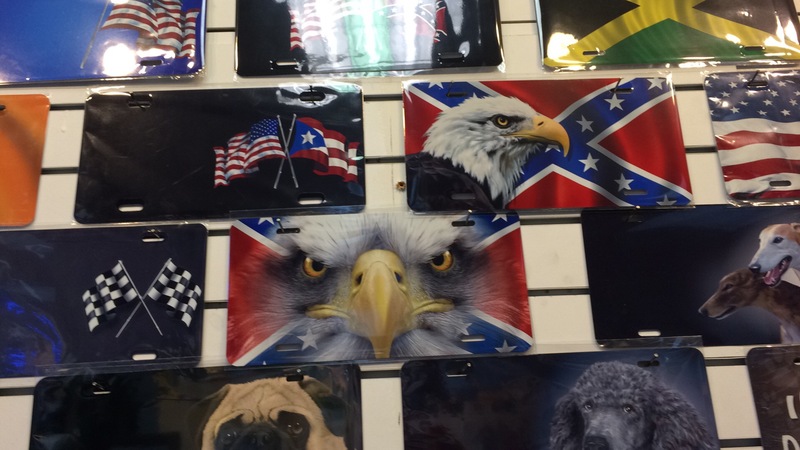 Over 300 license plates to choose from!! When you get your new car=== stop in air graphics and shop for a new plate! !